The Spanish Water Dog and Portuguese Water Dog are quite similar in many ways. For example, they’re both hypoallergenic dog breeds. They are also quite different in others. 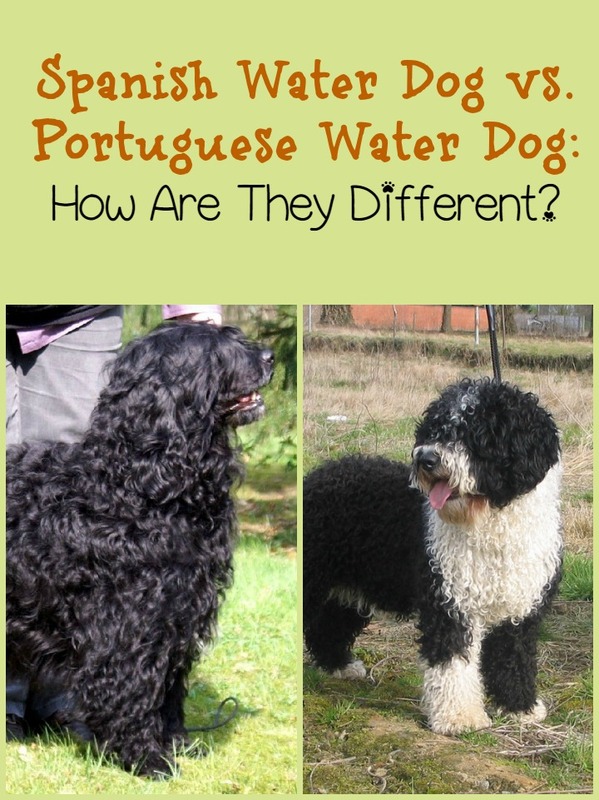 Today, we’ll go over what makes the Spanish Water Dog and Portuguese Water Dog different, and what makes them the same. Both the Spanish Water Dog and Portuguese Water Dog are made for the water. This should come as no surprise given their names. However, the SWD was bred primarily to herd cattle, pigs, goats, and sheep, whereas the PWD was bred to act as a water retriever for broken nets, a messenger to other ships, and other seafaring activities. In fact, the Spanish Water Dog is in the AKC herding class, while the Portuguese Water Dog is the working class. Both the Spanish Water Dog and Portuguese Water Dog are powerfully built breeds that top out at close to 50 pounds and 60 pounds respectively. While the Portuguese Water Dog can have either a curly or wavy coat, the Spanish Water Dog will always have a curly coat. Like the other water dog comparisons I’ve done, this is where both the Spanish Water Dog and Portuguese Water Dog are most similar. 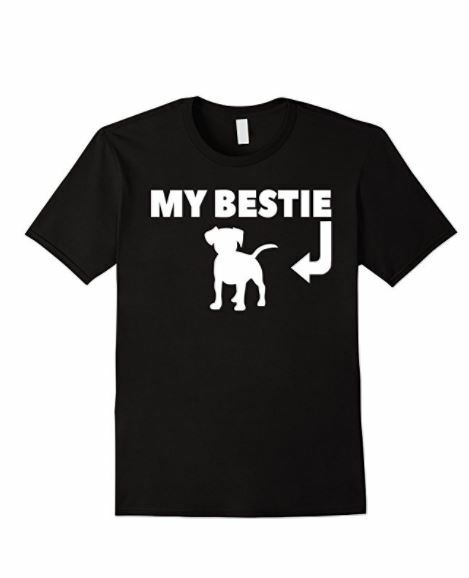 Both breeds are intelligent and independent, yet they have a strong loyalty and affection at the same time. Their high intelligence and loyalty make them easy to train and eager to please. This combination of trainability and affection make them excellent family dogs. While they were bred for very different purposes, both of those purposes required a lot of energy. Therefore, both of these breeds are very high energy. They thrive on activity and can become bored when not stimulated. Both breeds would do well with a fenced in yard for lots of outdoor time. In the absence of a yard, multiple walks daily will be required. These will need to be real, 1/2 hour minimum walks to help get all that energy off. Both the Spanish Water Dog and Portuguese Water Dog are healthy breeds. With lifespans averaging about 12 to 14 years, give or take, both breeds are decently log lived for dogs of their size. As with all pure bred dogs, certain conditions have been found more often in both breeds, so it’s important to thoroughly research breeders if you’re buying a puppy. Hip Dysplasia – This is a condition in which the ball of the femur doesn’t seat correctly within the socket of the hips. Mild cases can result in early onset arthritis while severe cases can require surgery. Progressive Retinal Atrophy – A progressive degeneration of the retinas resulting in blindness. Hypothyroidism – An underactive thyroid. Addison’s Disease – An endocrine system disorder in which the adrenal glands fail to produce enough hormone for normal function. Exocrine Pancreatic Insufficiency – Inability to properly digest food due to lack of digestive enzymes produced by the pancreas. Distichia – Abnormal eyelash growth. Can cause eye irritation. Cataracts – A condition in the lens of the eye becomes clouded leading to a decrease in vision. Cherry Eye – A condition in which the third eyelid prolapses to the outside of the eye. GM1 Storage Disease – A fatal genetic disorder in which abnormal storage of acidic lipid materials in cells occurs. Exceedingly uncommon. Juvenile Dilated Cardiomyopathy – A rare, fatal condition cause by an autosomal recessive gene that results in early heart failure. DNA testing and proper breeding have rendered this disease uncommon. While the Spanish Water Dog and Portuguese Water Dog may be different in some areas, the areas where they are the same are what counts. These dogs are highly intelligent, easy to train, sociable creatures, and they make excellent family companions. Be aware, however, that both the Spanish Water Dog and Portuguese Water Dog are not breeds designed for binge-watching Netflix. If you have an active family, both the Spanish Water Dog and Portuguese Water Dog will make great additions to your family. Do you have either of these pooches? What are your thoughts on the Spanish Water Dog vs. Portuguese Water Dog? Tell us in the comments!